Dr. Ted Brink & Associates believes in giving back to our community every chance we can. Many of our staff members regularly volunteer their time to charities around town. From time to time, we also run events and collect donations to support local non- profit organizations. 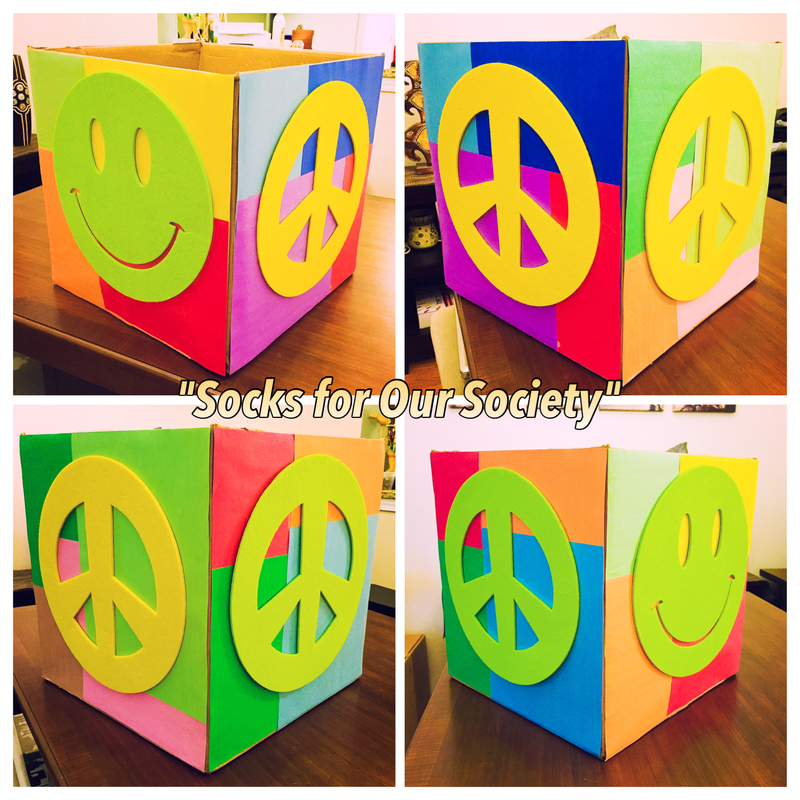 In 2016 we collected 1759 pairs of socks to donate to local churches and shelters. 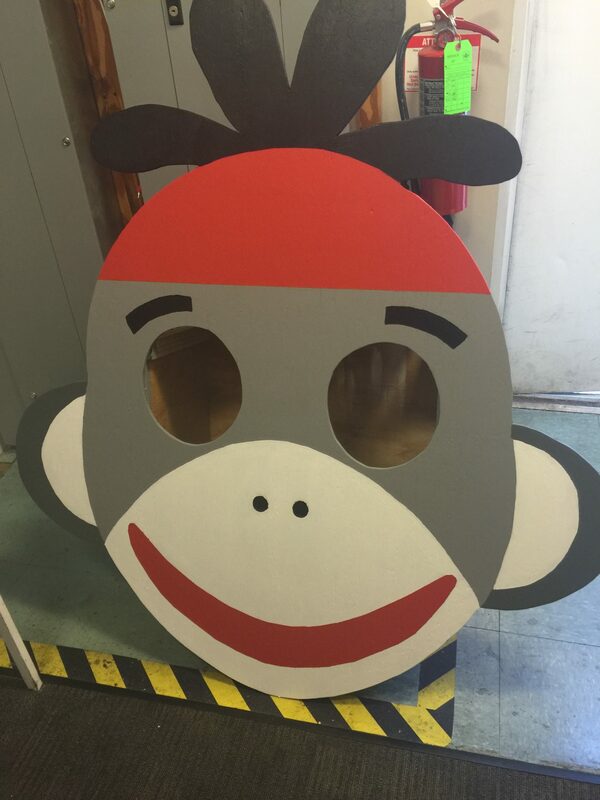 Our staff had fun creating collection bins and really got into the spirit of giving back. Here are some of the pictures from this event down below. We are currently running a campaign to support the Jacksonville Humane Society. 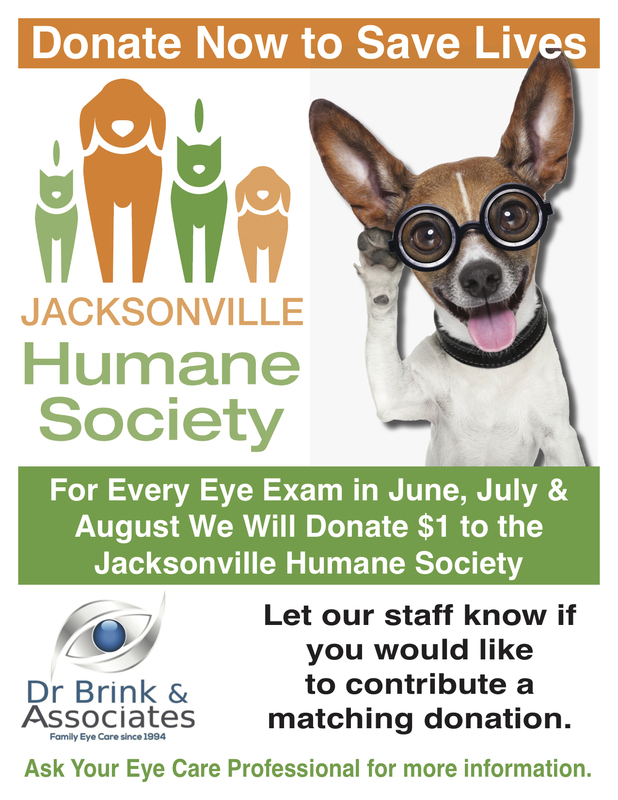 Dr. Ted Brink & Associates is donating $1.00 to the Jacksonville Humane Society for every eye exam during the months of June, July, and August. 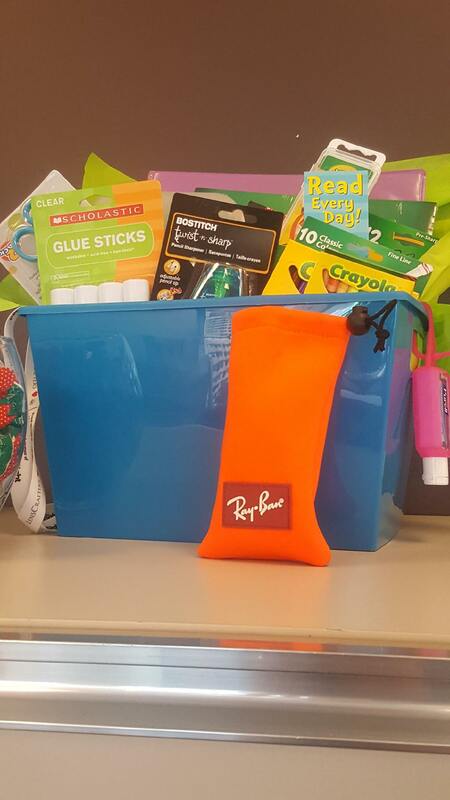 Each store is also collecting donations from patients if they feel so inclined to give while in the office. So far, over $6300.00 has been donated. 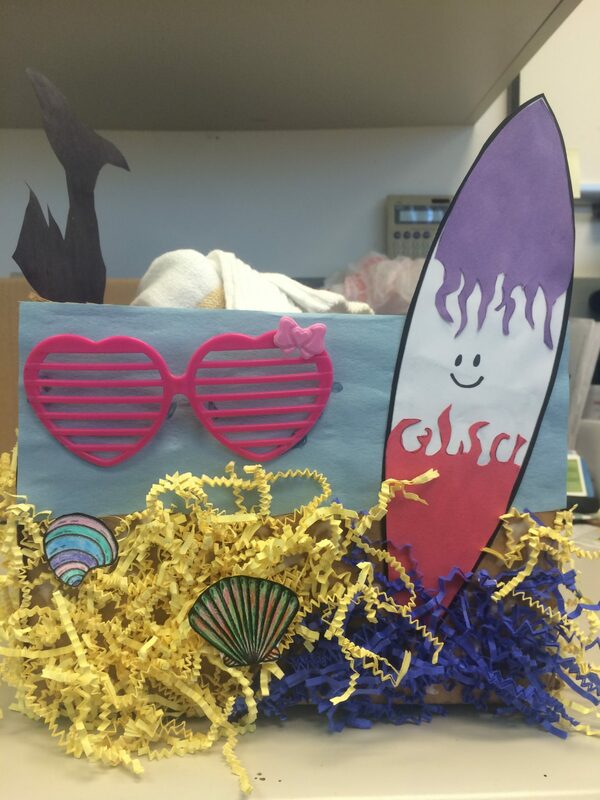 We believe that your trip to the eye doctor should be fun and rewarding. 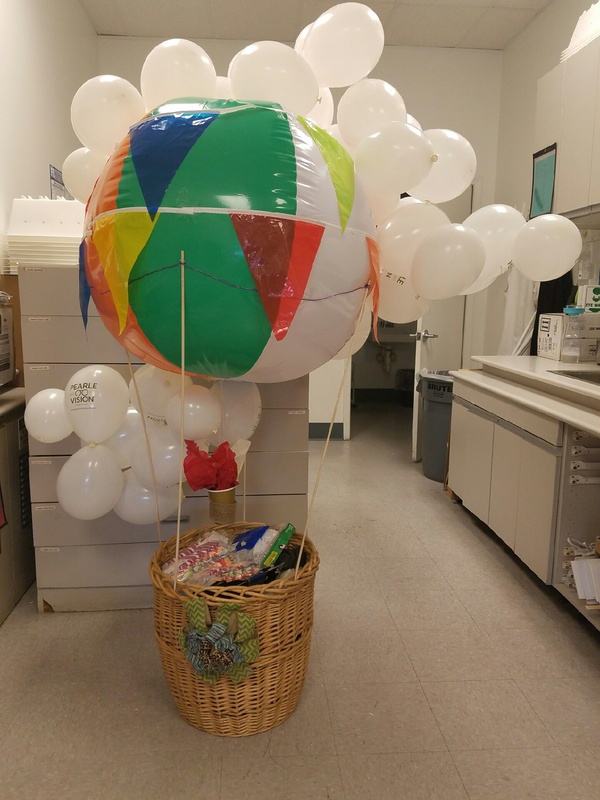 As a result, our practice frequently runs in office contests and giveaways for our patients. 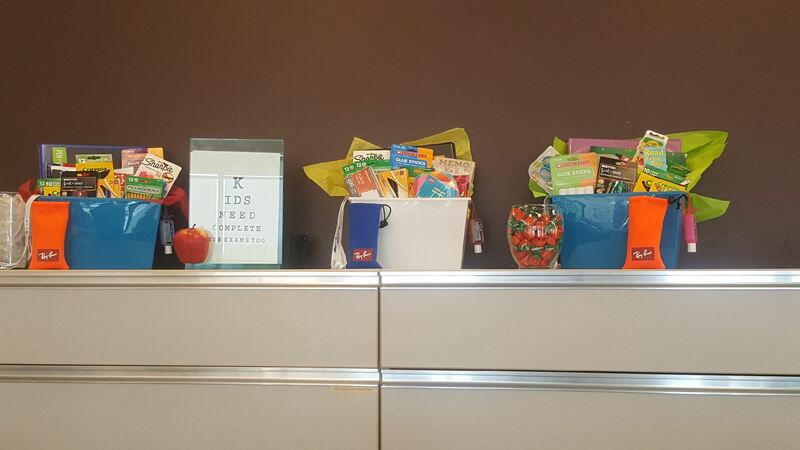 While in for your eye exam, you may be entered to win a customer appreciation basket, a holiday gift, a back to school basket, or more. 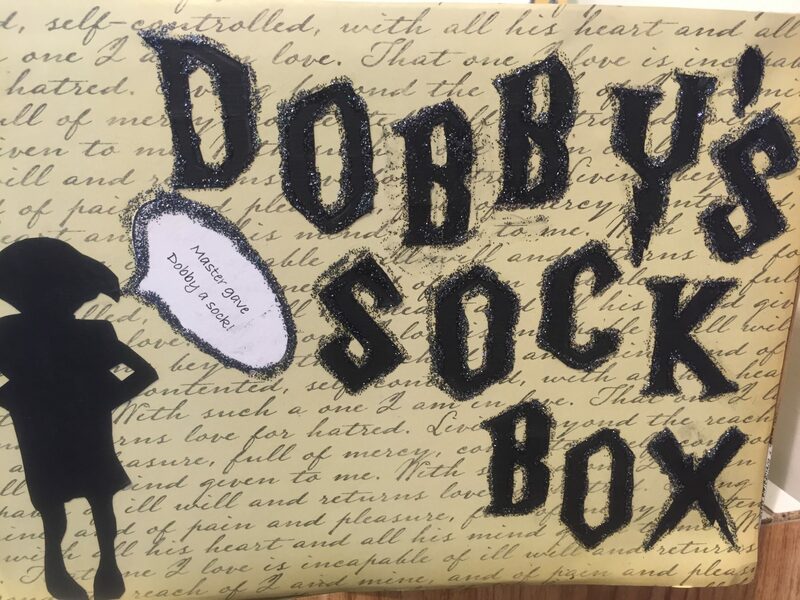 Pictures from some of our giveaways can be found below. Dr. Ted Brink & Associates provides vision screenings and informational items to various businesses around town. 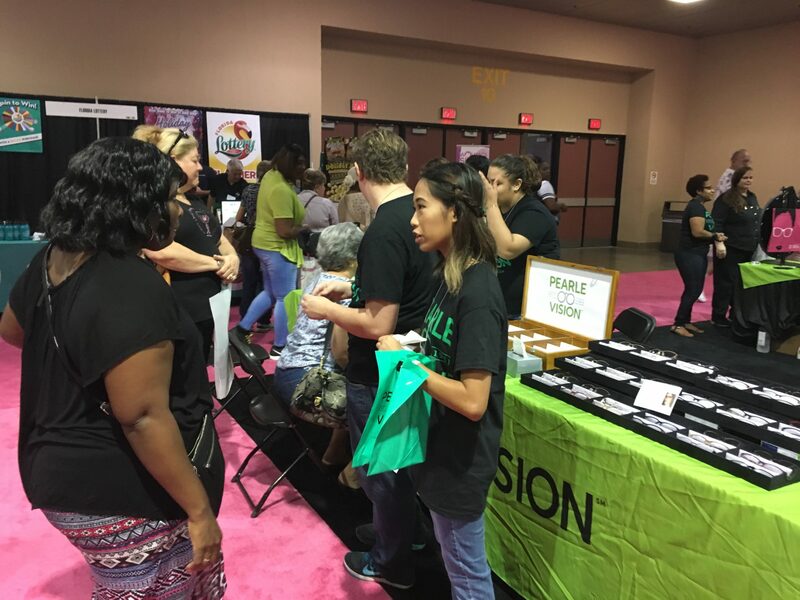 If you would like to have us come out to your business and conduct vision screenings for your employees, please contact us today for more information. 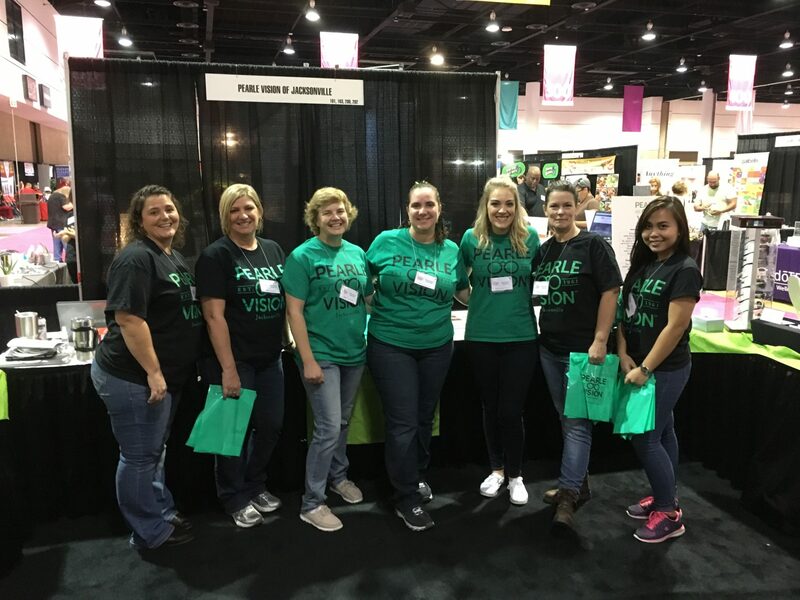 Since 2013, Dr. Ted Brink & Associates has been a sponsor of the Jacksonville Southern Women’s Show. 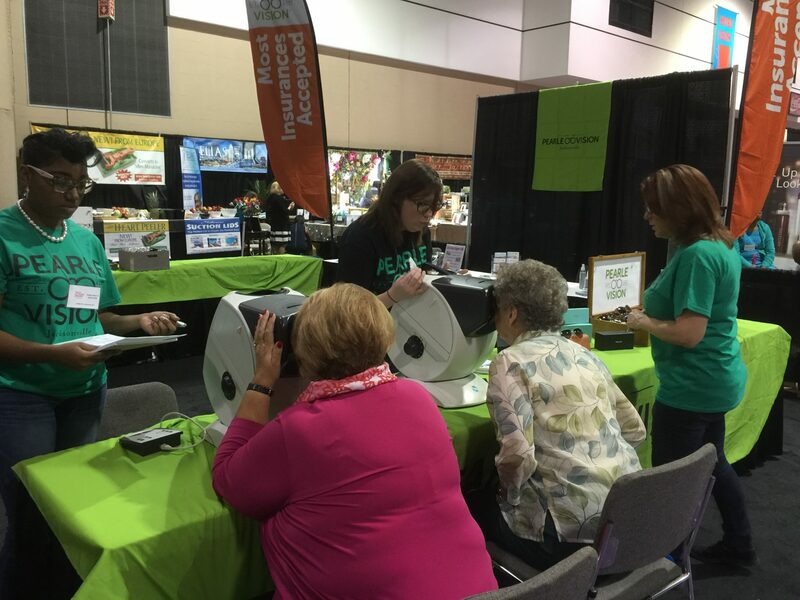 Each year, our practice sets up a large booth where we conduct over 1,000 vision screenings, hand out informational items, schedule appointments for comprehensive eye exams, and raffle off goodies. Here are some pictures from previous years. 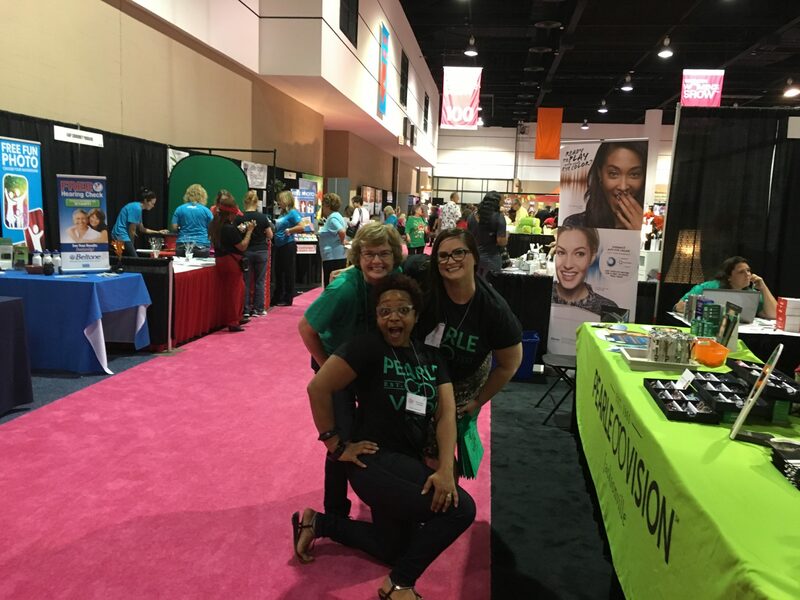 The 2017 Jacksonville Southern Women’s Show is October 19-22, 2017 at the Prime Osborn Convention Center.